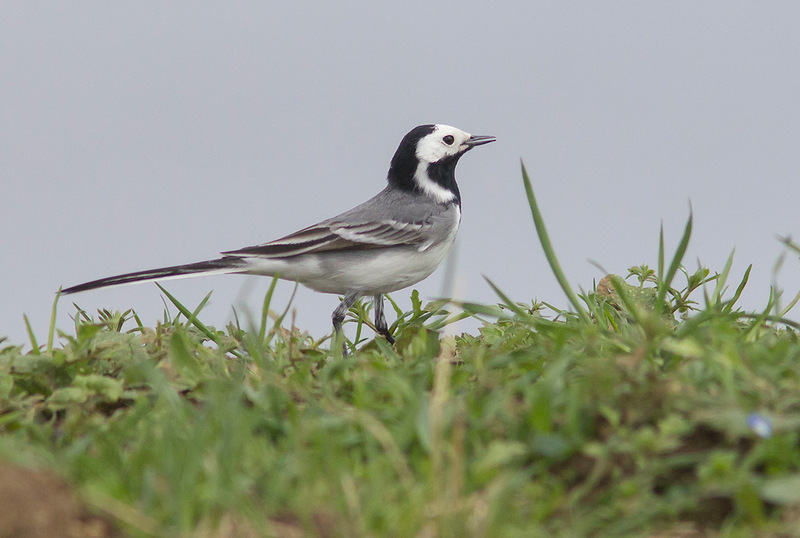 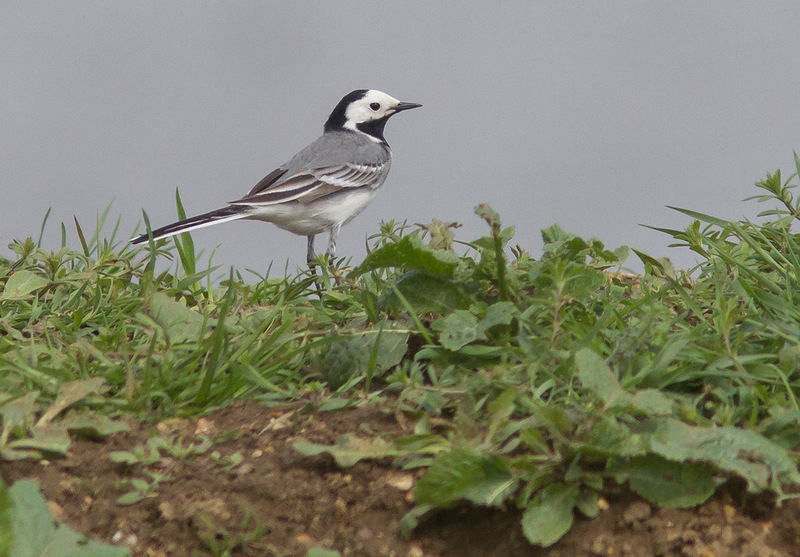 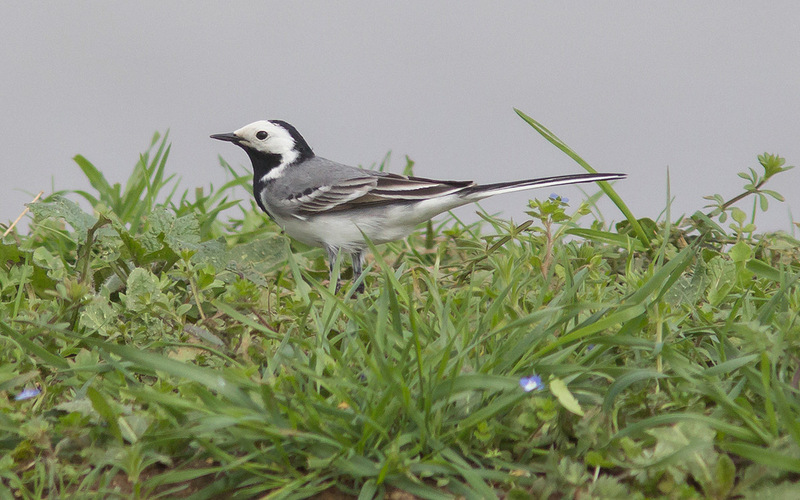 This male White Wagtail is one of at least three around the northern pits of the Baston and Langtoft GP, south Lincs, over the last week or so. 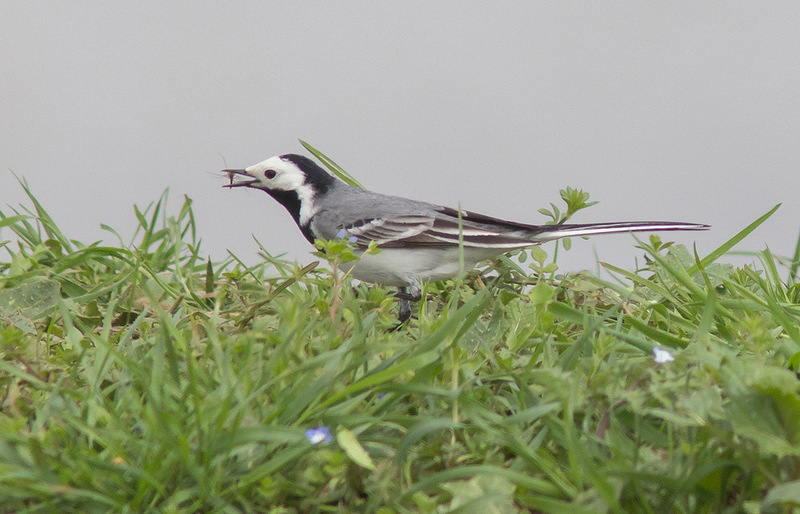 This individual liked to feed around the gravelly 'viewing area'. 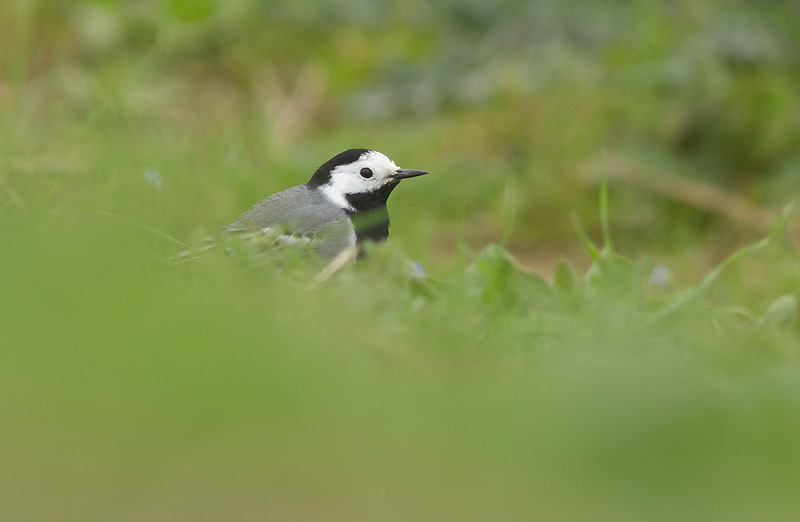 The Worlds rarest Jackdaw and other birding delights during a wet Woolacombe holiday!